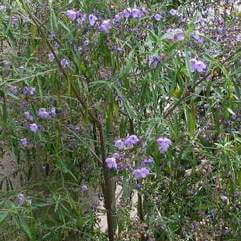 This is a tough shrub. 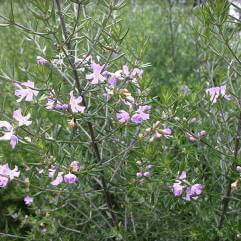 It has small pale purple flowers in spring to autumn. 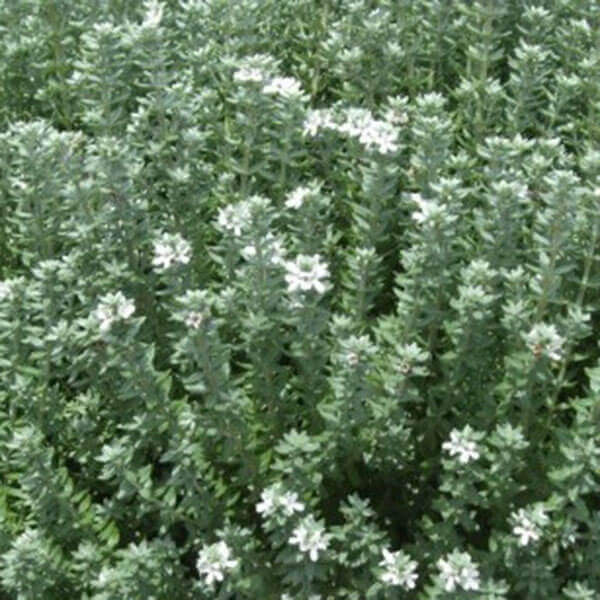 Ideal for low maintenance gardens. 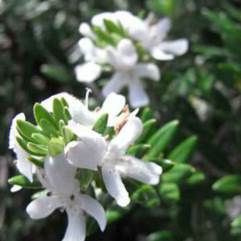 Often used as a hedge.